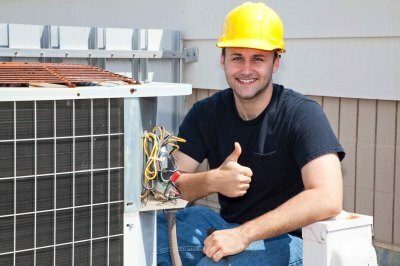 At Huntington Beach Heating and Air Conditioning, we're your very own furnace cleaning experts. We specialize in furnace service and cleaning, and we have the skills and expertise to get your job done in a timely and efficient manner. We've been doing furnace cleaning in Huntington Beach and the surrounding areas for 40 years.